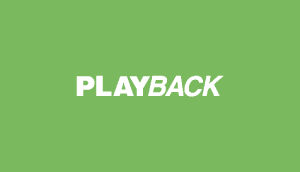 The 2014 Playback Summit is approaching and we want you to be a part of the action. Click here to find out how you can tweet to win two tickets to this year's event. The 2014 Playback Summit is approaching and we want you to be a part of the action. We’re giving away two tickets each week leading up to the Summit, staring April 8 at 9 a.m. ET. 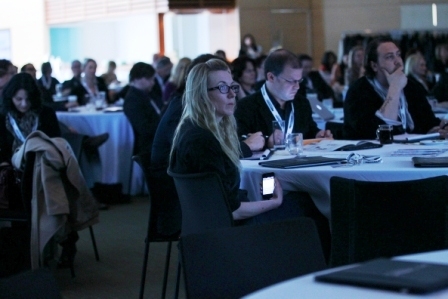 Featuring a keynote conversation with Group M Entertainment CEO Peter Tortorici, interviewed by Twitter Canada’s Kirstine Stewart, Playback Summit takes place on April 30 at the Bram and Bluma Salon in the Toronto Reference Library. Each giveaway will last for 48 hours. During that time, tweets to @PlaybackOnline, and/or tagged #PBSUM, answering the question or questions posed will be collected and pass recipient chosen at random. The recipient, or recipients, will be contacted via Twitter DM (where possible; otherwise a direct tweet) and registration arranged through Brunico Communications Events. Why should you be at Playback Summit? 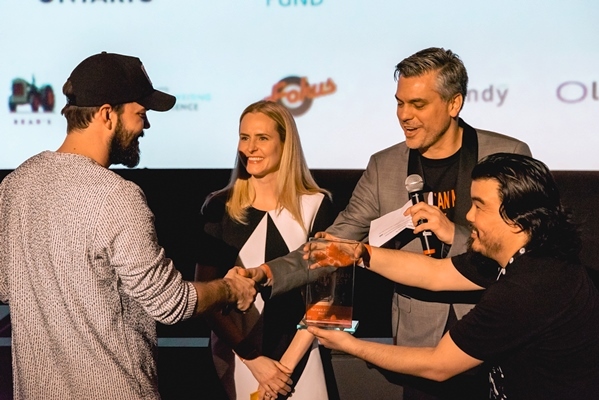 On the streaming side, we’ve paired online youth entertainment pioneer Mondo Media with adventuresome Canadian indie broadcaster Blue Ant Media to discuss their recent collaboration and successful strategies for producing and distributing web-first content. And because we know it’s all easier said than done, we created a panel on how to build business strategies for web series without going broke, moderated by self-described “transmedia grifter” Carrie Cutforth-Young and a diverse panel of successful producers: Smiley Guy Studios, Insight Production Company, Shaw Media and JLeaver Presentations. Also find out how to take your production business across the border, build a thriving band of super fans, get the jump on your next interactive entertainment project and create YouTube content with reach. Throughout the day, you’ll also have the opportunity to meet with Canada’s six biggest broadcasters for our sidebar of “30-minutes with” sessions, featuring smaller groups and opportunities to ask top programmers what they’d like to see on their development slate next.